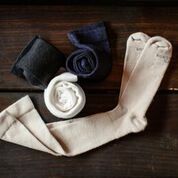 Southern Oregon Foot & Ankle is proud to carry the World's Softest Socks! Southern Oregon Foot & Ankle is now featuring World's Softest Socks, approved by the American Podiatric Medical Association. We also carry their fun and colorful Breast Cancer Awareness & National Park Foundation Lines. 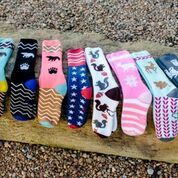 Purchase socks from one of these lines, and a contribution will be made to support the National Breast Cancer Foundation for early detection screenings and education or the National Park Foundation for the conservation and preservation of America's most treasured resources. 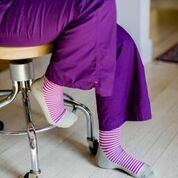 World's Softest are made with their patent pending Soft Seam which helps reduce rubbing and irritation on the toe seam, and are proudly made in the USA.